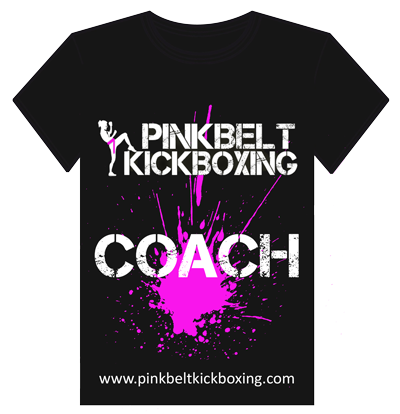 This page’s events are for the Instructor Coaching Courses only. 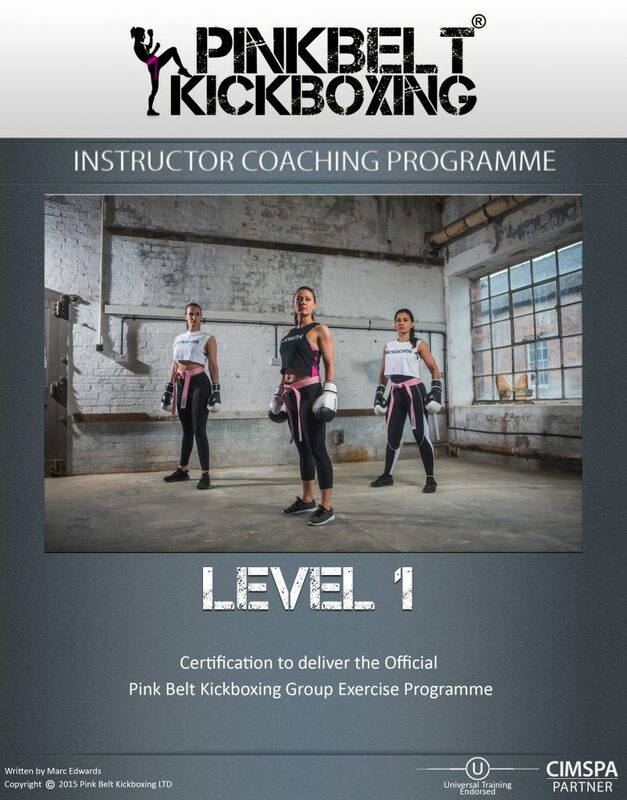 If you’re looking to become a coach at either Level 1, 2 or 3 then read on. 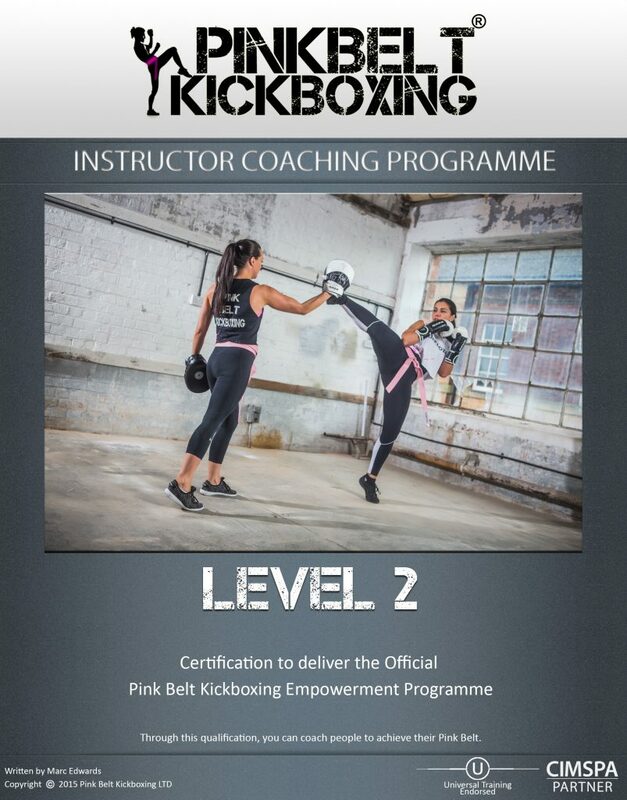 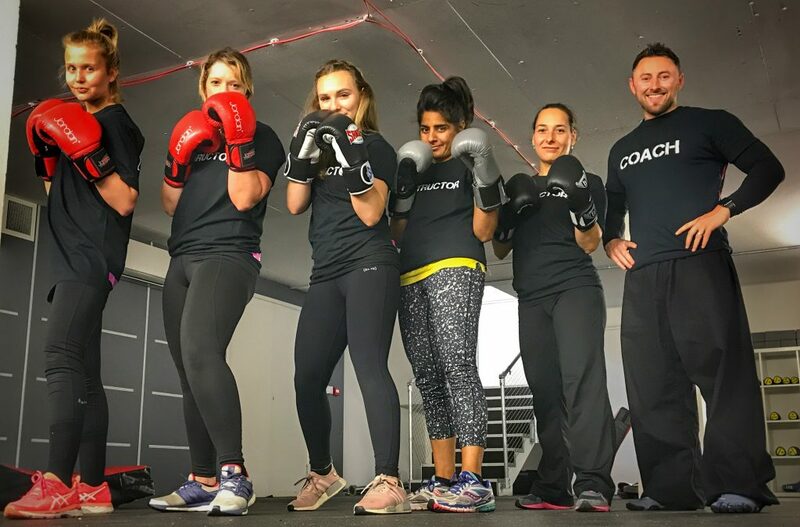 If you’re looking to book a GrX Class or see here there are bootcamps running in your area, please email admin@pinkbeltkickboxing.com or seek to your local coach.